Maintain your lifestyle in retirement. 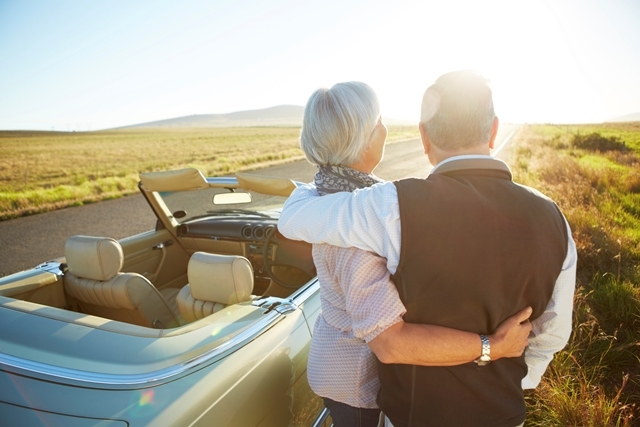 You want to enjoy retirement without worrying whether or not you will outlive your savings. Annuities are a tool that can help you diversify your savings, designed to provide you with a stream of income during retirement.